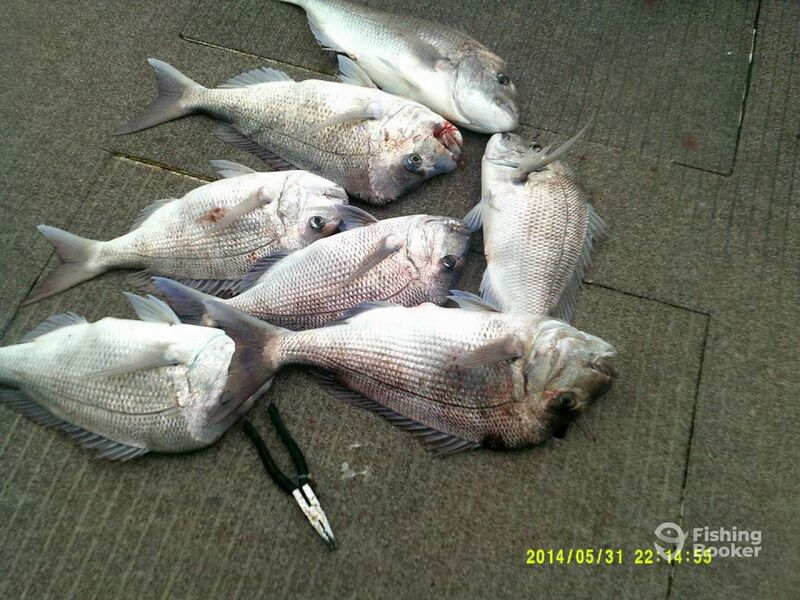 What an amazing Abrolhos Island season we had, some of the biggest pink snapper, and loads of them over 70cm. 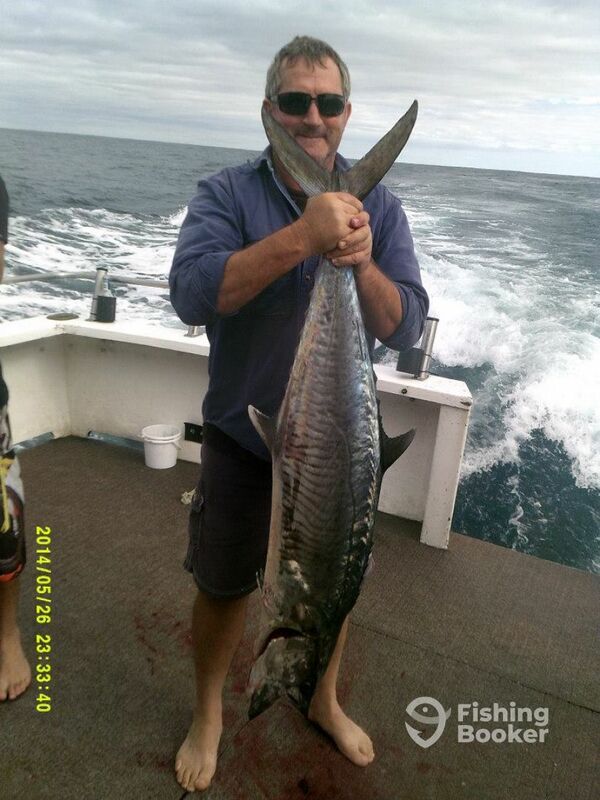 Spanish mackerel, yellow fin tuna, and monster WA Dhu Fish.. bookings are now open for 2015. Before he became CEO at Blue Juice Charters, Gary travelled Australia, fishing from Tasmania to Cairns, Perth to Broome and out to the Rowley shoals. 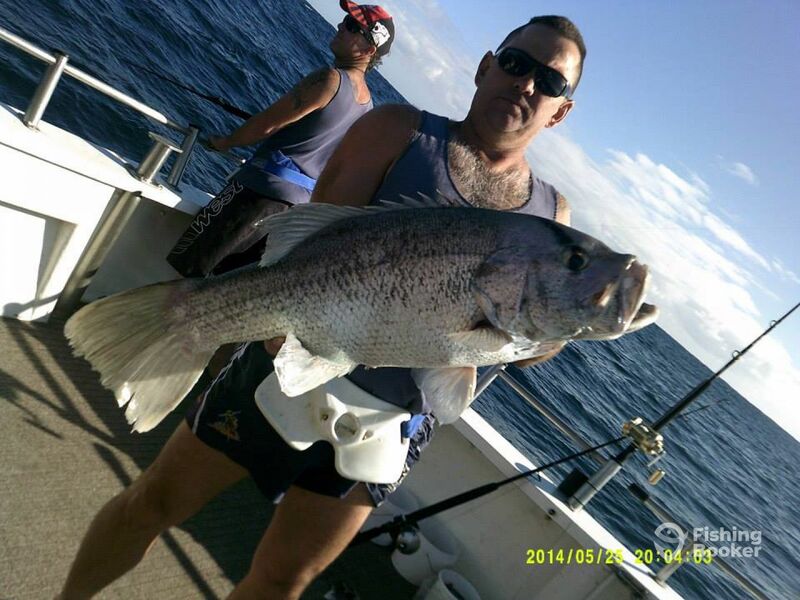 His decades of experience fishing Australian waters are evident today, and he plays a hands-on role in running the company. 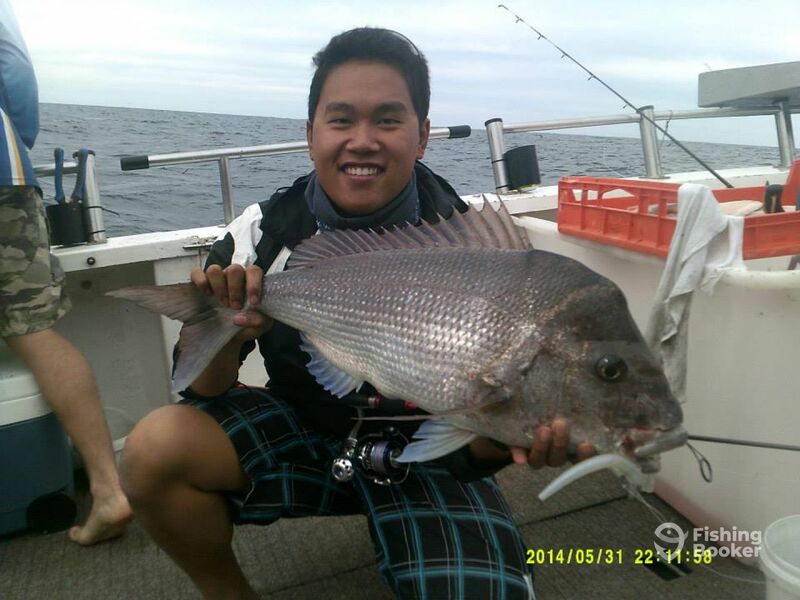 Over the years that he has worked at Blue Juice Charters, he has skippered and managed almost all the live-aboard trips to the Abrolhos and Montebello islands, and still can’t get enough of seeing a happy guest with a big fish.